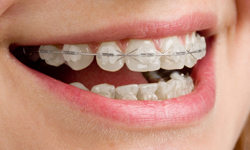 Gold braces are similar to traditional metal braces in many ways. They are made of stainless steel, but are uniquely coated in gold. 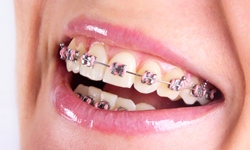 The gold coating may be considered a more cosmetic option than traditional metal braces. 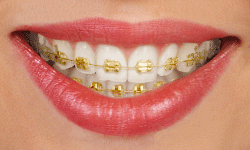 And, the cost of gold braces is surprisingly comparable to ceramic braces.